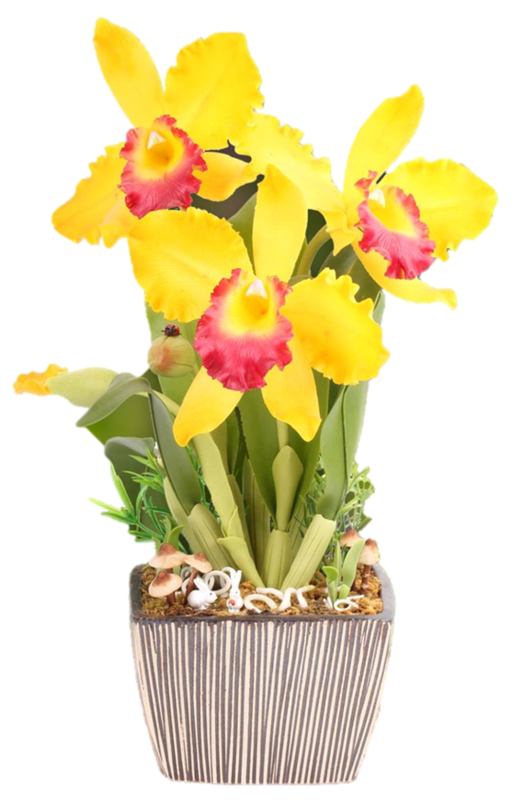 Do not forget to repot in a well-drained pot. 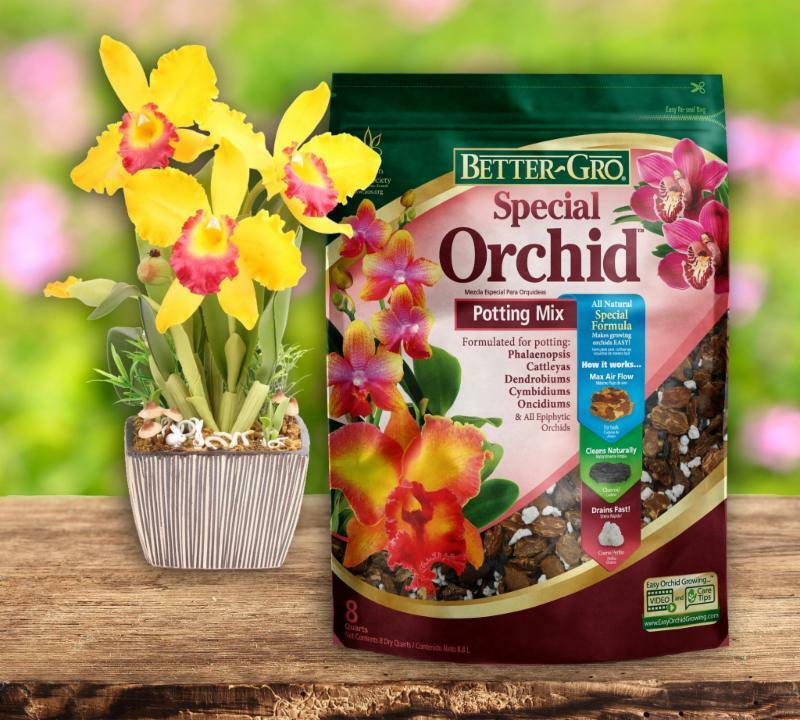 This is most essential to the health of your orchid. 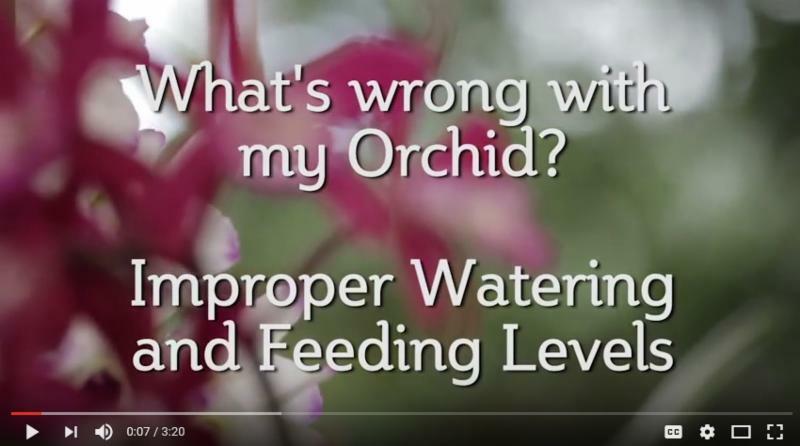 This video will show the difference in improper watering and feeding levels for your orchid. 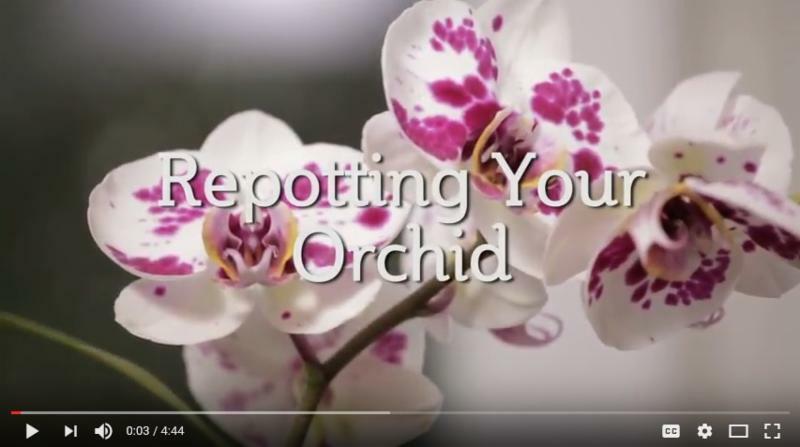 This Video will teach you the safe and easy way to help you repot your orchid.